Protected: ECC Room 3- We are Songwriters! Protected: ECC Room 3 — Happy Passover! 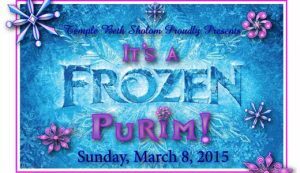 Protected: ECC Room 3- Purim is Coming!